Are you someone who loves grooving to music? Or are you someone who just enjoys the thrill of trying something new, and rather exotic? Well, you are who we are looking for. 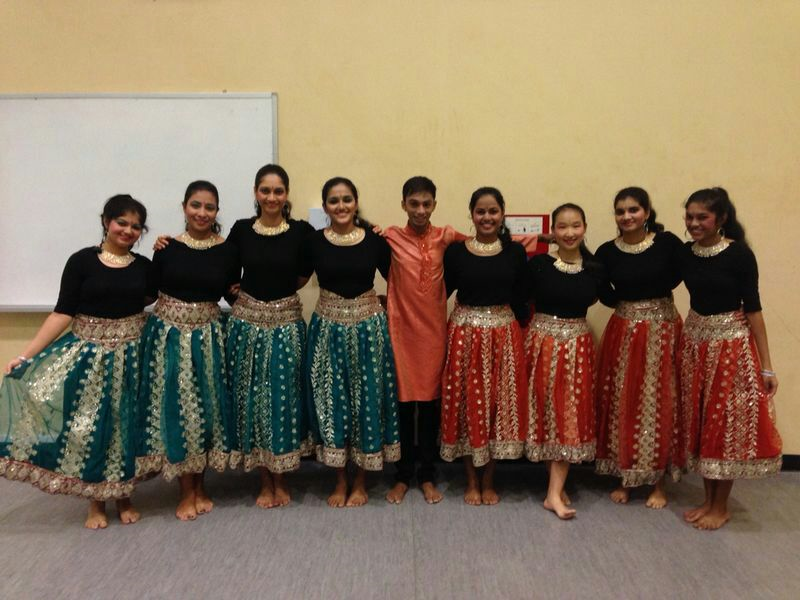 Raffles Institution Indian Dance (or RI iDance) is a closely bonded CCA that hopes to inculcate the love for dance among its members while ensuring that each and every member is provided the opportunity to showcase their talents, abilities and passion. RI iDance continues to soar to greater heights, whilst exposing its members to various dance forms, under the guidance of our teachers and choreographers. We are all about sharing our passion of dance with others. You don’t need to be Indian, a trained dancer or a gymnast to be part of iDance. We accept students of all races, abilities, languages and backgrounds. 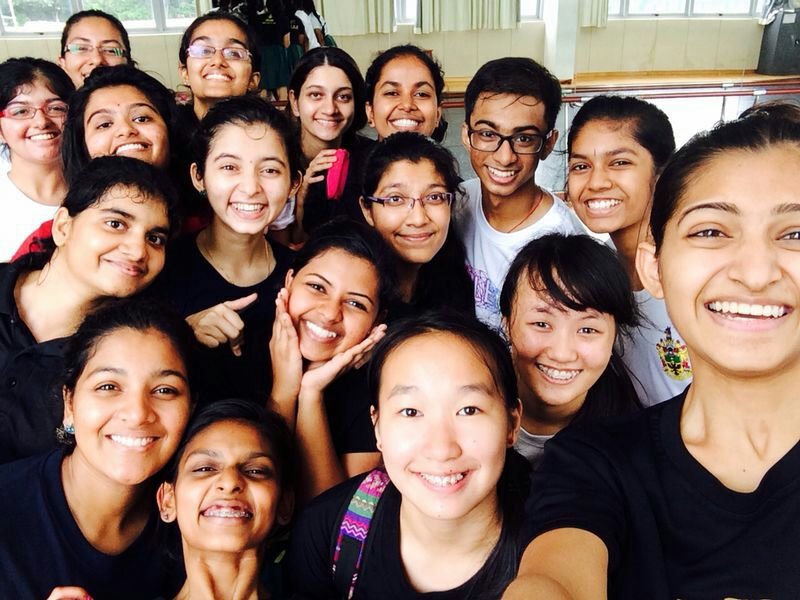 We are a cheerful and friendly bunch that believes in sharing whatever knowledge in dance we have to help each other. For the boys – don’t worry, you are also welcome to join our CCA! Don’t let the common misconception that Indian Dance is only for ladies deter you. 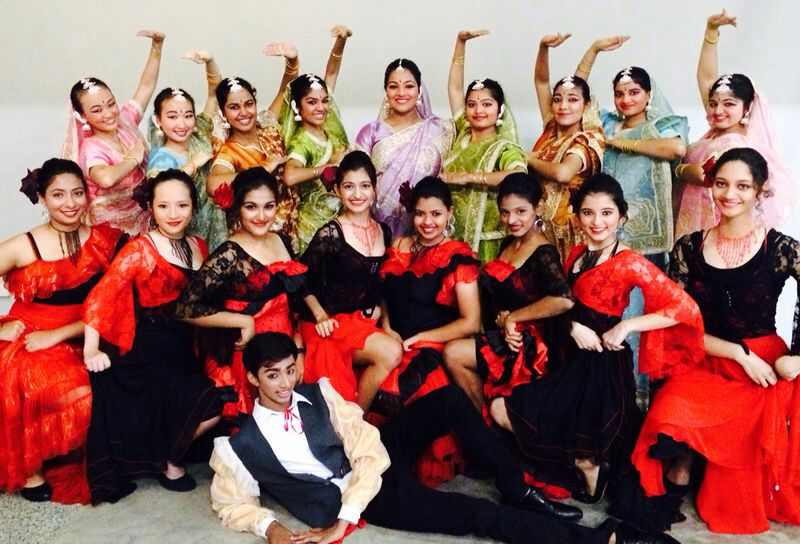 This year, we had the opportunity of performing a fusion dance piece that combined a Spanish genre, Flamenco, and Kathak, an Indian dance form. This item was showcased during the ArtsFest organised by the school, and was restaged during Colours of India, a production by RGInd. However, we perform classical bharathanatyam items during events such as Sangamam and the Singapore Youth Festival (SYF). Members are encouraged by our choreographer, Mrs Sreedevy Sivarajasingam, to share their opinions and concerns, making the choreography process much more interesting. We also do several Bollywood items each year for school events such as Open House, Take 5 and the National Day celebrations. These bollywood numbers are usually choreographed by our very own iDance members, where we have everyone contribute an idea, ranging from steps to formation. Members with no prior experience in Bollywood go the extra mile to learn from Youtube videos before suggesting steps for us to add into our choreography. The wide range of dance genres that we perform helps to create versatile performers as well as a closely bonded CCA. The calendar for iDance is usually more packed with performances at the start of the academic year, and includes occasional performances during the third school term. For the year 2015, our biggest performance will be SYF, where more intensive training sessions will be held to complete and polish the choreography, which is to be staged in late April. We will be training on Mondays and Wednesdays, besides which training dates are flexible and dependent on the availability of our choreographer. We hope that you will be part of the RI iDance family!